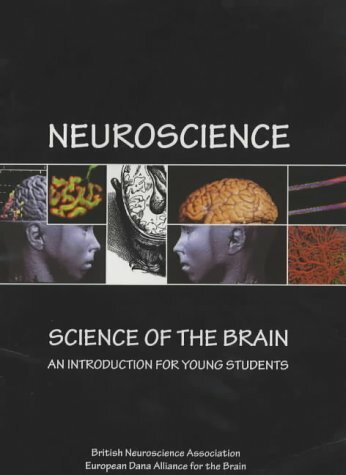 The British Neuroscience Association (BNA) commissioned the booklet for the purposes of teaching young people in the UK about the brain and neuroscience, the science of the brain. The booklet contains short explanatory chapters on different subjects written by experts in each topic. The book was developed by the American Epilepsy Society's Education Committee as a resource for students and faculty. It covers basic mechanisms underlying seizures and epilepsy, clinical epilepsy, neuropharmacology of antiepileptic drugs, etc.